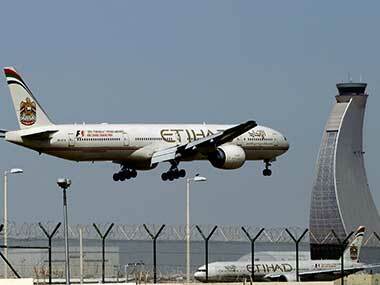 Etihad Airways now seems to be not as keen as it was earlier to infuse more funds into the debt-laden Jet Airways amid indications that the Abu Dhabi-based airline may even fully exit the Naresh Goyal-led airline, according to media reports. 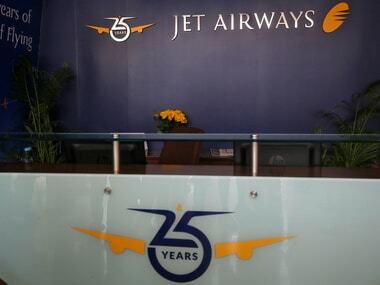 Meanwhile, there are reports that Goyal and his wife Anita are expected to quit the board of the airline that they founded 25 years ago as the crisis in Jet Airways deepened due to a slew of reasons including grounding of flights, loan default and non-payment of salaries to employees. Etihad's board will meet on 31 March to decide if it should make fresh fund infusion in Jet Airways or exit the airline that is struggling to keep itself afloat, Mint reported quoting two persons directly in the know of the development. “Etihad has laid down certain conditions, which includes removal of the Naresh Goyal group from the board altogether," one of the two people was quoted as saying in the report. Goyal holds 51 percent stake in Jet Airways while the Abu Dhabi based Etihad Airways has 24 percent in the airline. 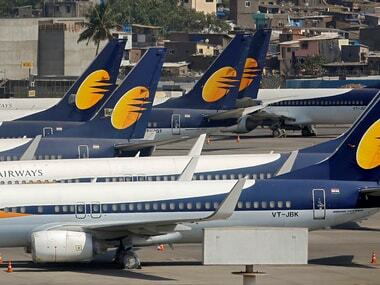 On Friday, lenders of Jet Airways hinted at picking up a substantial stake in the debt-laden airline till a new promoter is roped in, sources were quoted as saying by PTI. 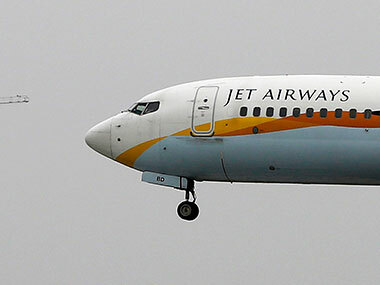 On 20 March, lenders, led by the SBI, were trying to revive debt-ridden Jet Airways by a change in management as they feel collapse of the airline will not be good for consumers and competition, a source said, after the SBI chief Rajnish Kumar met Finance Minister Arun Jaitley. 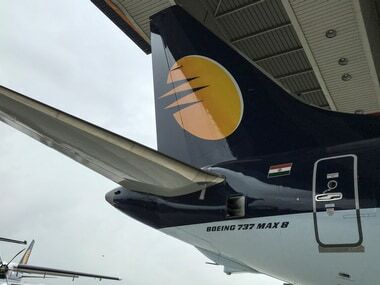 As the crisis deepened, Jet Airways on Friday suspended operations on as many as 13 more international routes till end-April even as it grounded seven more planes due to non-payment of rentals, taking the number of such aircraft to 54. Jet Airways has already suspended services on the Mumbai-Manchester route. Gasping for funds and no bailout on the horizon, the Naresh Goyal-controlled airline has now reduced its operations to one-fourth from over 600 daily flights earlier, with just one-third of its 119 fleet being operational.